Inside: Do you feel like you don’t know how to keep your house clean? Would you like to get your house clean for this spring? Learn how to get your house clean in just 15-30 minutes a day with the 7-day cleaning challenge. 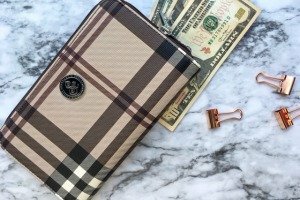 Are you ready for some spring cleaning? 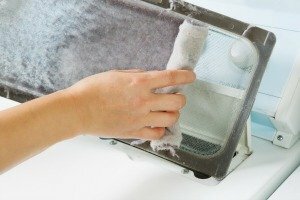 Do you feel like you are always cleaning your house, but it is never clean? Does it seem like a chore just keep the dishes done so you don’t always have time for the cleaning tasks around the house? 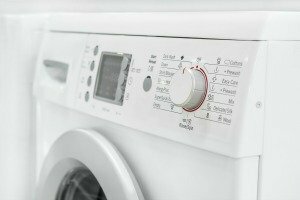 Ready to get your house clean for spring? Keeping your home clean and under control can sometimes feel like a full-time job. It can be frustrating and often it’s hard to even know where to start. 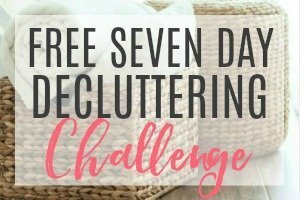 After creating the 7-day decluttering challenge I had so many people write to me that they would love to also have a 7-day cleaning challenge. Many people say they know what they need to do to clean their home but they don’t even know where to start. 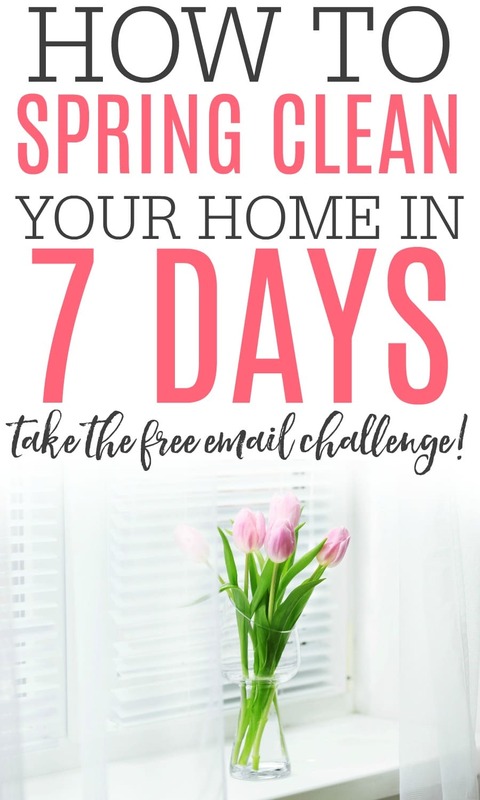 If you feel like you don’t know how to keep your house clean or you just want to make sure it is tidied up check out the 7-day cleaning challenge. 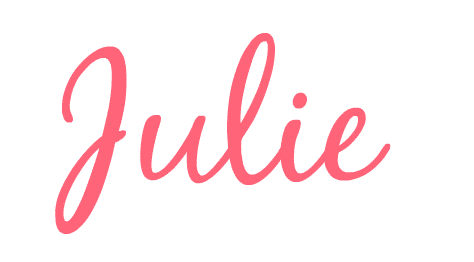 Once you sign up for the challenge I will send you an email each day for 7 days. The email will have some easy cleaning tasks that you can do in just 15-30 minutes a day. 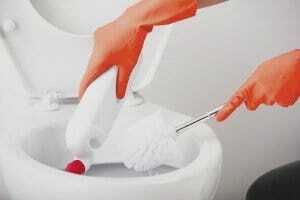 We will clean those often neglected areas of cleaning and really get the house clean and shining! The 7-day cleaning challenge will have some simple tips on how to keep your house clean without spending hours a day. We will spend 7 days going through the kitchen, bathroom, bedroom, entryway and more! When you finish the challenge you will feel like you have done some much-needed cleaning. To get started on this free 7-day cleaning challenge sign up below. 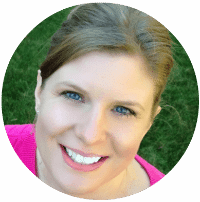 You will get your first email with instructions on how to get started and we can get started cleaning together! every time I try to sign up for the challenge (on my phone or on my laptop), as soon as I click name or email, it opens the picture at the back of the sign-up box, but it will not let me enter my name or email. Please fix and advise, or sign me up with the info below. Thx. I’m sorry, it should be fixed now. Please let me know if it still doesn’t work. Thanks!